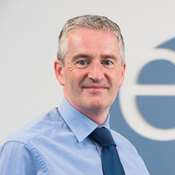 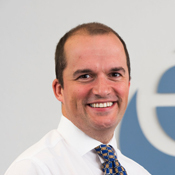 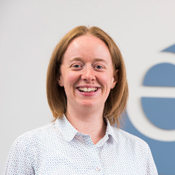 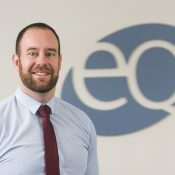 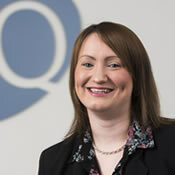 EQ is a trading name of EQ Accountants LLP, a limited liability partnership, registered in Scotland no. 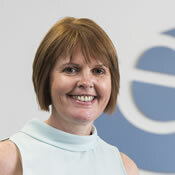 SO303243 whose registered office is at Westby, 64 West High Street, Forfar, DD8 1BJ. 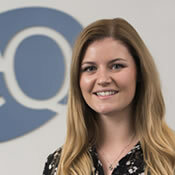 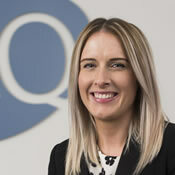 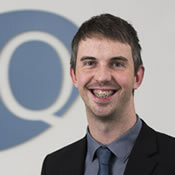 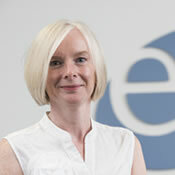 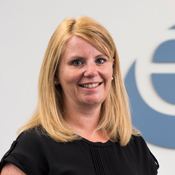 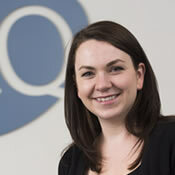 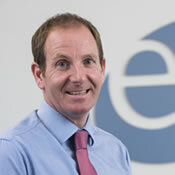 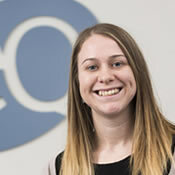 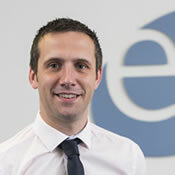 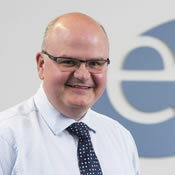 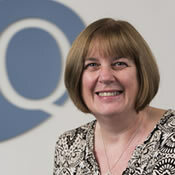 Reference to a 'partner' is to a member of EQ Accountants LLP.